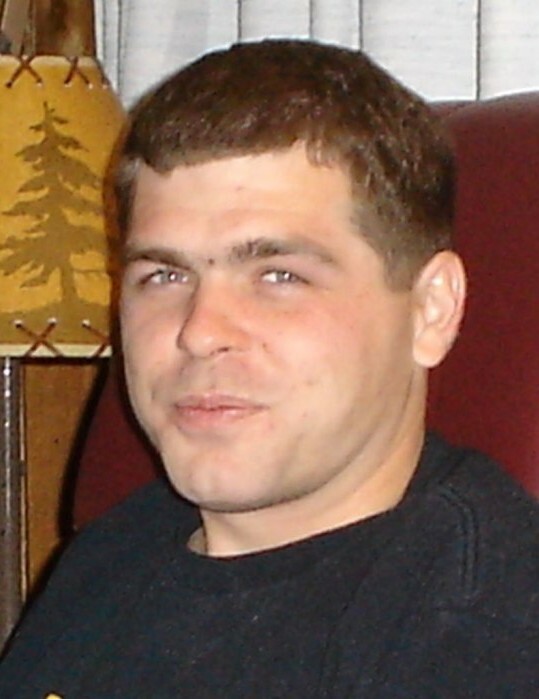 Erik Gosselink, 42, passed away on Friday, February 1, 2019 at his home in West Chicago, IL. Erik was born October 9, 1976 in St. Charles, IL. He earned a Master of Accounting and Financial Management degree from Keller Graduate School of Management at DeVry University. Erik worked as an Administrative Analyst for Kramer Tree Services in West Chicago, IL. He was preceded in death by his grandfather, Fred Toms, and aunt, Linda Toms. He is survived by his grandmother, Grace Toms; mother, Kimi Jean Gosselink; brother, Shane Gosselink; sister-in-law, Allie Stevens; niece, Violette Gosselink, and an abundance of beloved aunts, uncles, cousins, and friends. He will be dearly missed by all who knew him. A wake for family and friends will be held from 3-8pm on Thursday, February 7, 2019 at Norris-Segert Funeral Home and Cremation Services, 132 Fremont Street, in West Chicago, IL. The family requests donations to his niece’s college fund or live plants in lieu of flowers.